This coming Saturday, August 22, is the day many will gather at Planned Parenthood to protest the grisly infanticide going on behind it’s closed doors. Seven undercover videos have now been released revealing the appalling and barbaric practices that go on in this country with legal protection. The most recent video, which I could not stomach to watch, shows a Planned Parenthood worker cutting the face off of a born alive infant (yes many babies are born alive, especially in later term) and then harvesting the child’s brain. Every time I think about it I want to vomit. I have always known these horrors go on, but seeing and hearing it with my own eyes causes a visceral reaction in me that I cannot control, nor should I. These protests are absolutely necessary and must continue until abortion is illegal in this country and the unborn share in equal protection under the law. What I do want to remind people is that protesting at Planned Parenthood is not the same thing as attending the March for Life. It is important to realize this distinction so that people who attend this coming Saturday’s protest do so in a spirit of charity and a desire to serve. In the local abortion clinic here, Saturday is the day that surgical abortions are done. The rest of the week a woman can walk into the clinic and get the abortion pill to do an abortion at home alone and in agony. That is truly heart-rending. We unfortunately cannot be there to minister to them in their home. When we are there on a day surgical abortions are performed, that is another matter. 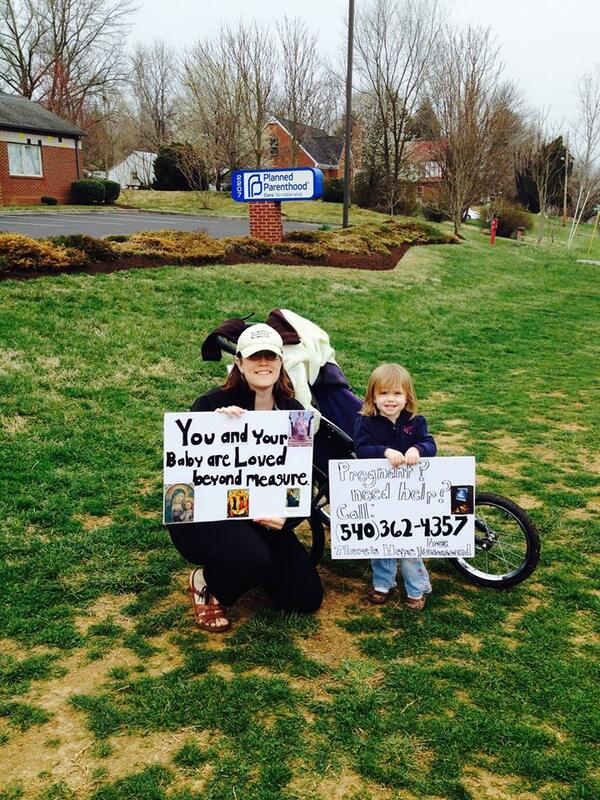 I have watched many women stumble out of the clinic after an abortion. They are groggy, dazed, and usually need help. One woman stayed in her car for over an hour with her mother. There was clearly something wrong, but all of the Planned Parenthood workers and the abortionist walked right past her at closing time without even checking to make sure she was well enough to go home. The women who are walking into the clinic on the day of their abortion are not going to be moved or come seek our help if all we do is show them grisly pictures of aborted babies and signs that vilify them and call abortion workers the Devil. 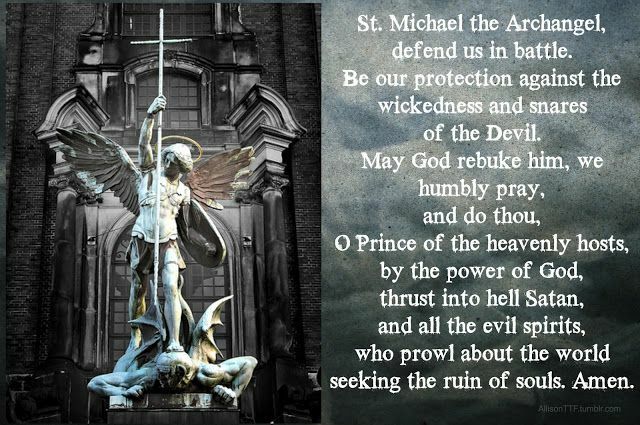 Make no mistake, we are battling the Devil when we pray at Planned Parenthood. But, a woman who is already dealing with immense spiritual agony, whether she knows it or not, is going to be less likely to approach one of us for help if all we do is scream in her face. At its very root abortion is a failure to love or receive love. It will take an act of love and grace to change the hearts and minds of those who seek abortion and those who work in the abortion industry. We cannot fight malice with malice. It will fail every single time. Human beings are weak and sinful. We are capable of immense depravity, but we are not irredeemable. Christ came to save us and show us the path away from sin. He came to show us that those difficult situations, even an unplanned baby, are moments of grace and sanctification. These are people who cannot see a child as a loving gift because they are blinded by fear, pressure, despair, or a dead conscience. The only way to bring the dead to life is through Christ. If we want to be an agent of change then we must be willing to bring Christ to these dying souls. This is not a political issue, it is an issue of morality and it is a great spiritual issue. It is an issue of what it is to be a human being and it is a decision as to what kind of life we want for our neighbor. Yes, a change in law will bring an end to the mass killing, but what is needed is a spiritual re-birth and that can only happen if we present ourselves as Light rather than heat and anger. I encourage all of you to participate in the protest of Planned Parenthood. It is impossible to turn a blind eye to such barbarity and we need to reach out to those who can ignore it. More than anything we need to reach out to these women, families, and abortion workers as witnesses to the Living Christ. Think about that before you make your signs. How are you serving the mission? Will your signs invite these women and couples to seek your guidance and help? The March for Life is the time when political stances and responses to rabid pro-abortion supporters are appropriate. It is not appropriate when women are literally stumbling out of these clinics into an abyss they cannot even fathom at that moment. Share the Good News that is how we will win this battle.